Composed by Michael Ball. 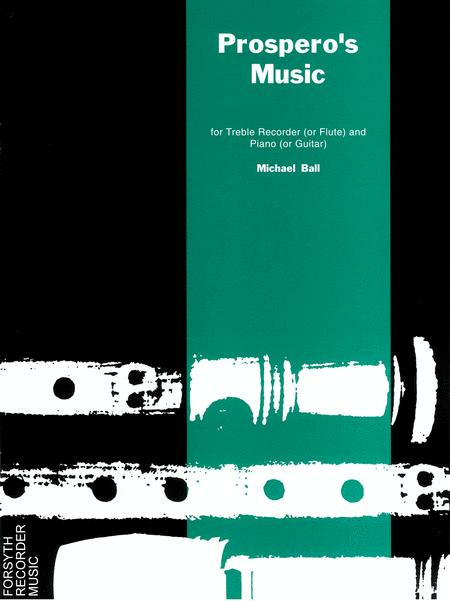 Published by Forsyth Publications (FP.FBM02). A musical fantasy inspired by "The Tempest". Sections devoted to Ariel (agile and fleet), Ferdinand and Miranda (formal but amorous), and Caliban (gross and fantastic), are set in the mysterious world of Shakespeare's magic island. Prospero, unseen, directs the proceedings. 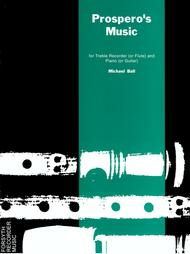 A rewarding highlight of the modern recorder repertoire demanding a skilled technique and interpretation.